Tom Bower provides real-life solutions to real-life problems. 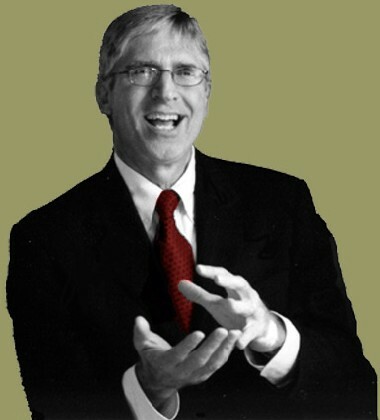 Using a combination of humor, knowledge, sincerity, and personal experiences, Tom motivates individuals, corporations, and organizations to realize their innate success. Whether you're an individual seeking guidance about a career path, a business executive needing a few tips to effectively lead the pack, or an organization looking to build membership...Tom can help! Experience Tom Bower. Witness improvements. Celebrate results! we are enjoying good results already!"